Size 250ml. 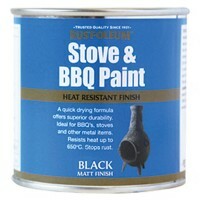 Colour matt black. Finish smooth. Coverage 5 m/sq per 250ml tin.. Size 250ml. Colour Slate Grey Gloss. Paint Type brush applied. The ultimate.. Size 250ml. 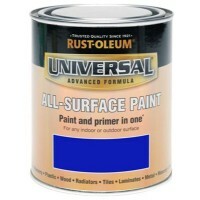 Colour Cobalt Blue Gloss. Paint Type brush applied. The ultimat.. Size 250ml. 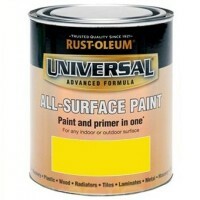 Colour Canary Yellow Gloss. Paint Type brush applied. The ultim.. Size: 750ml. 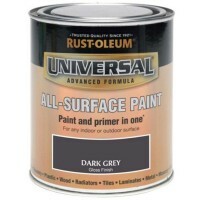 Colour: Dark Grey. Effects and finish: Gloss. 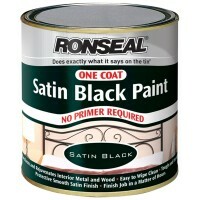 Paint Type: Brus..
Ronseal One Coat Satin Black Paint Features Size 250ml. Colour satin back. Ro.. Size 250ml. Colour Cardinal Red Gloss. Paint Type brush applied. The ultima.. Size 250ml. 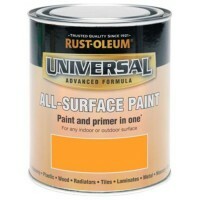 Colour Sunset Orange Gloss. Paint Type brush applied. 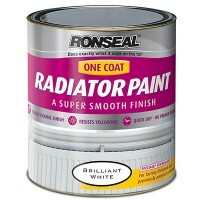 The ultim..
Ronseal Radiator Paint Features Size 250ml. Finish - brilliant white satin. I.. Size 250ml. Colour Racing Green Gloss. Paint Type brush applied. The ultima.. 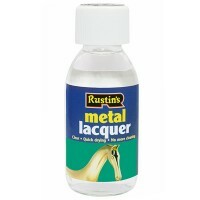 Size: 250ml. Colour: Black. Finish: Matt. 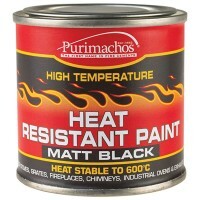 Max Temperature: 600º C. .. Size 250ml. 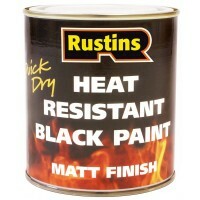 Colour black gloss. Paint Type brush applied. The ultimate all .. Size 500ml. Colour Black. 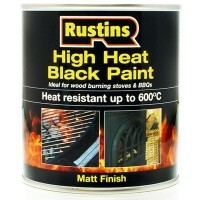 Rustin’s Heat Resistant Paint is based on a high qualit..
Rustins TRAL125 Clear Lacquer For Metal and Brass Features Size 125ml. Low solid la..